A group of generous pipers and heavies have handed over dozens of teddy bears to a children's hospital. 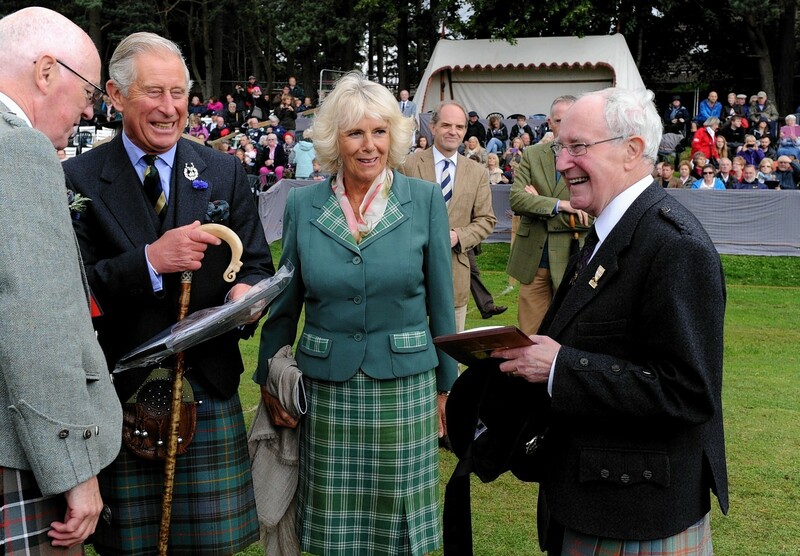 Prince Charles has praised the extraordinary work of a 99-year-old war hero who is celebrating seven decades at the helm of a historic north-east event. The first training evening will take place tonight for a newly-established Deeside tug o' war team. An Aberdeenshire village is hoping to establish its own Tug o' War team for the first time in its history. Aberdeenshire councillors have decided not to push through massive rises in public entertainment licences for community events. 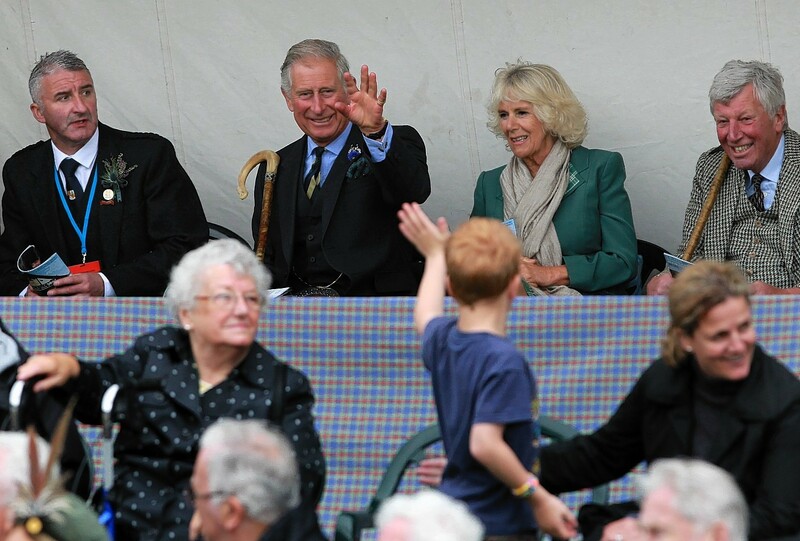 Visitors from across the world flock to the Ballater Highland Games annually - but this year's event attracted some rather familiar faces. 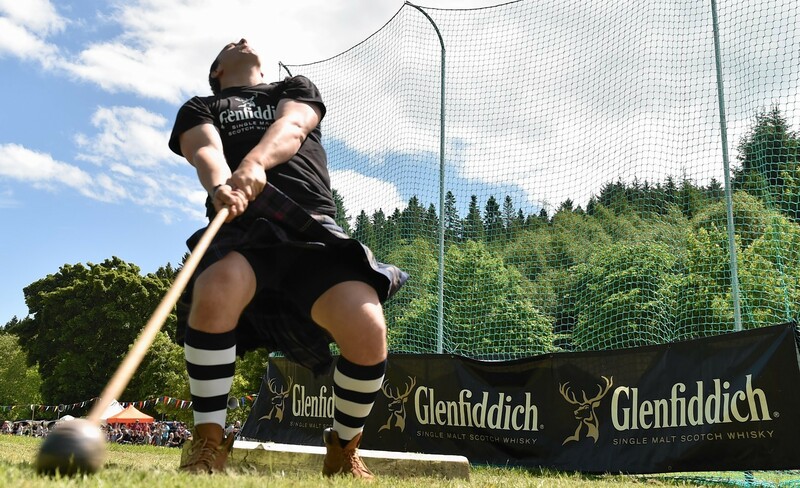 Blazing sunshine brought the masses out to Ballater yesterday – ensuring competitors showing off their talents at the Highland games had a bumper crowd. 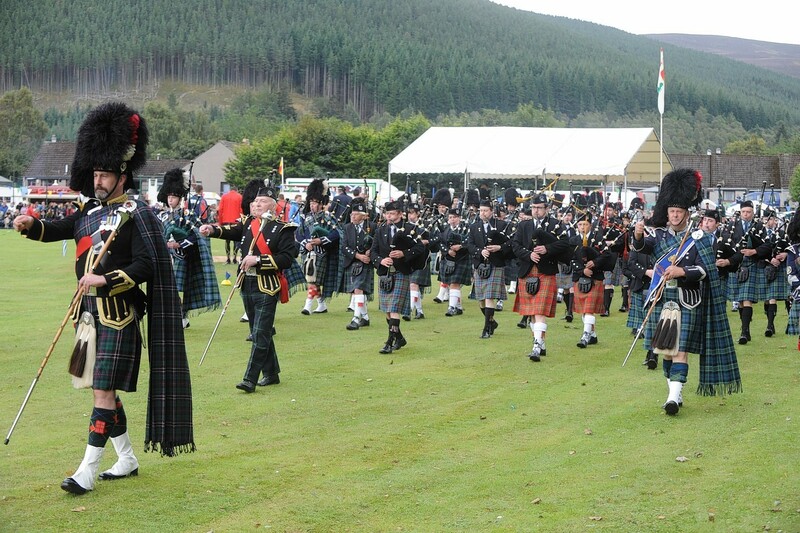 Thousands are expected to turn out for one of Aberdeenshire's most popular summer gatherings tomorrow. 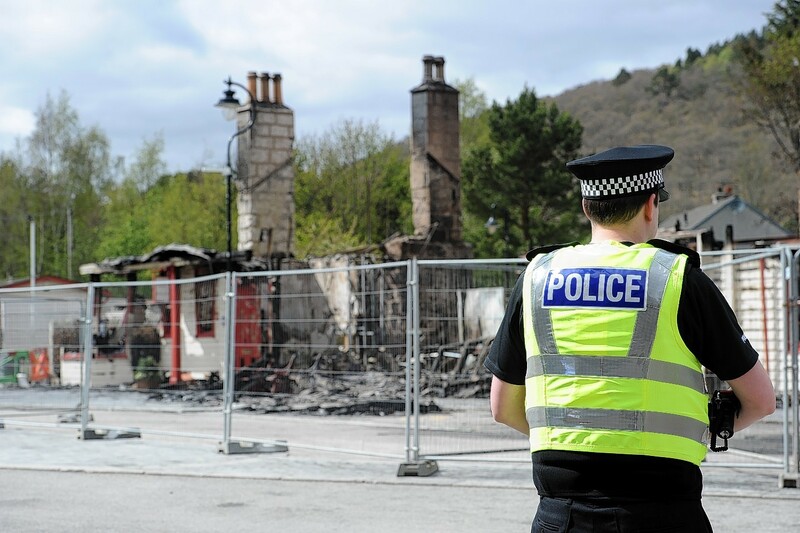 Aberdeenshire Council's new chief executive visited the remains of Ballater Old Royal Station yesterday and said he had been "humbled" by the community response to the devastating blaze. The Duke of Rothesay stepped onto the games field to make a special presentation yesterday - but not to one of the competitors. 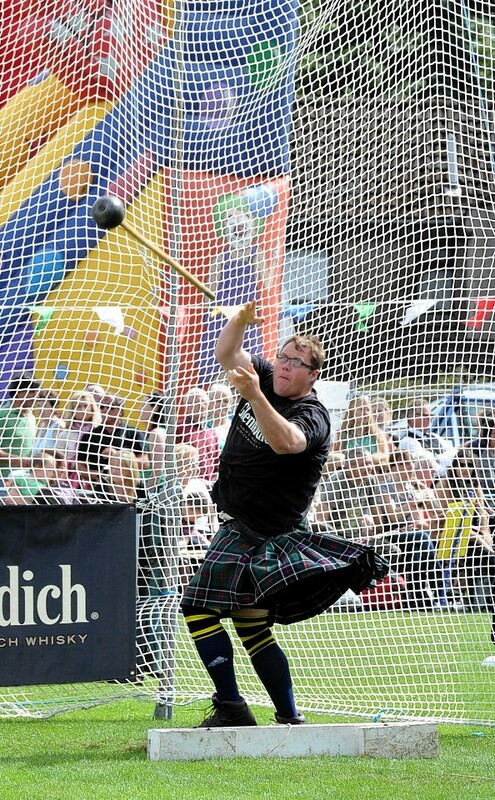 For a century and a half, athletes of all descriptions have shown off their talents at the Ballater Highland Games. 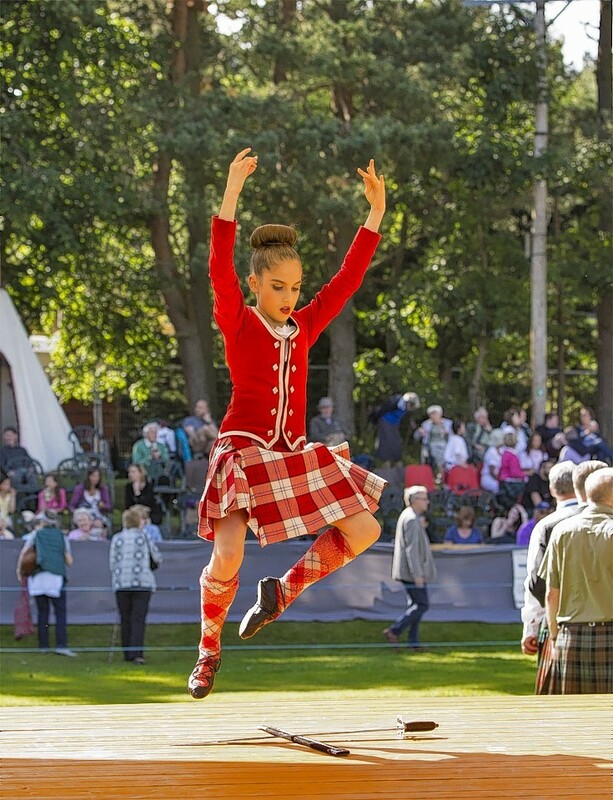 The 150th Ballater Highland Games is under way, with sportsmen and women of all kinds taking to the field. 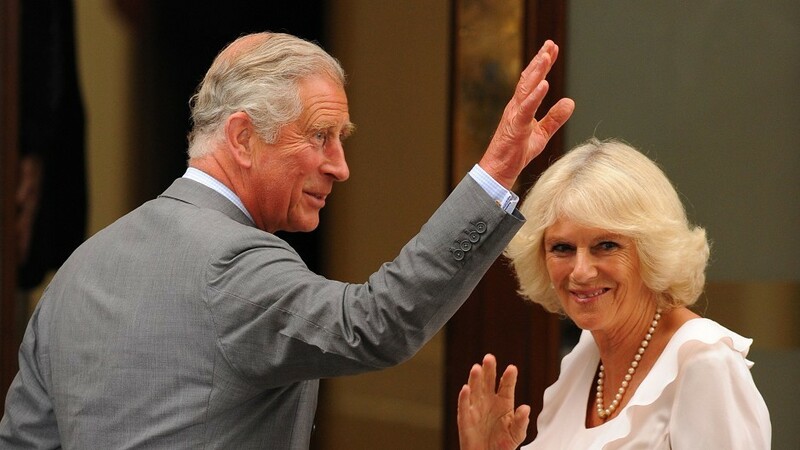 The Duke and Duchess of Rothesay will visit Ballater today to take in the village's 150th games.